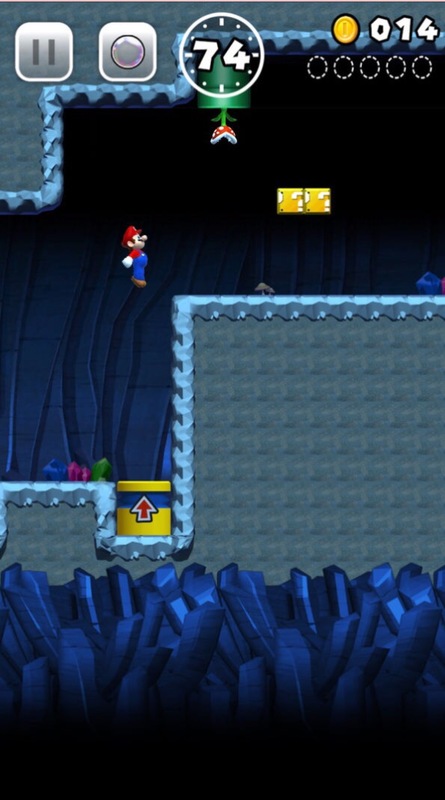 Totally unexpected. 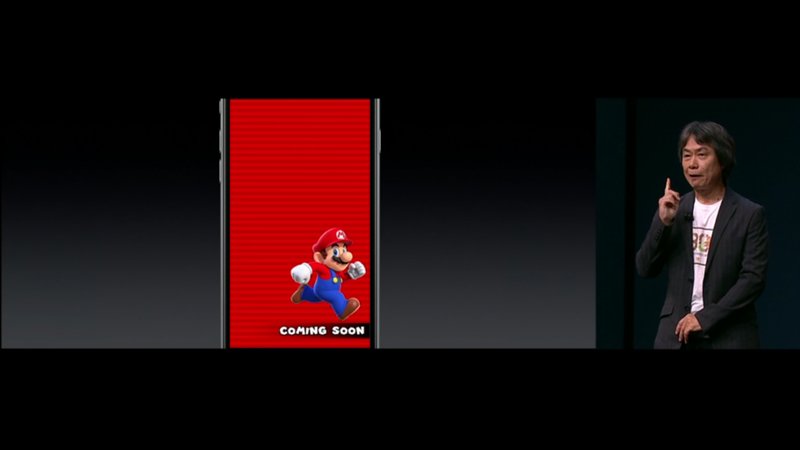 Just announced during the Apple Keynote event, Mario officially make it into mobile. 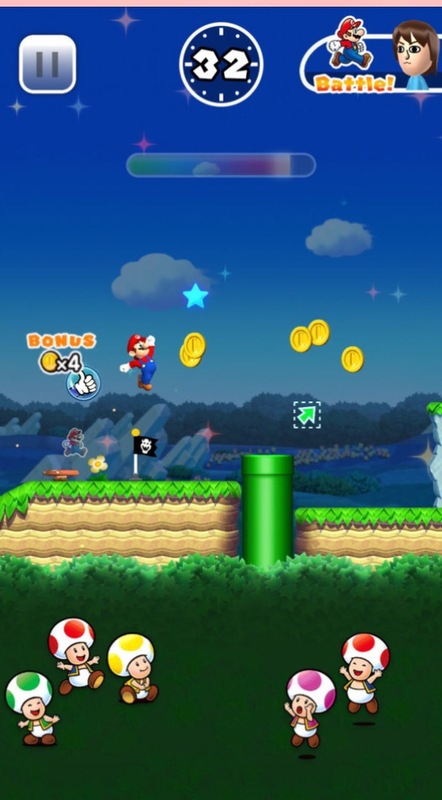 Known as Super Mario Run, it’ll be launching first on iOS devices this Holiday 2016. 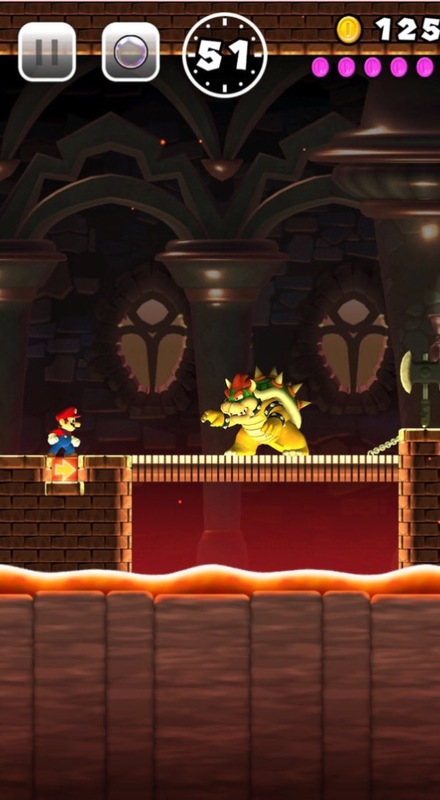 The game will feature no micro transactions, but no other detailed were revealed. 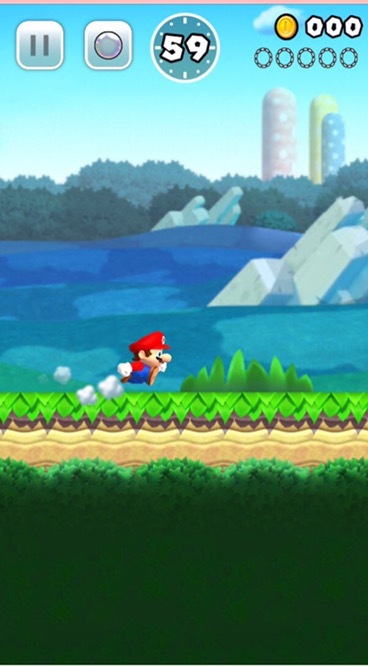 Are you excited for Mario’s appearance on mobile?